You’re a free spirit. 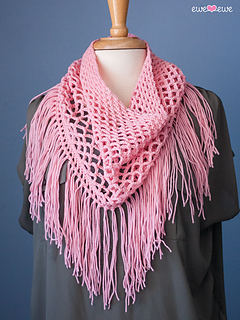 Let your artistic side show with the Bohemian Grove crochet cowl. This openwork look is so fresh for spring! 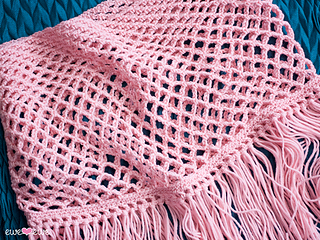 Using just two balls of Ewe So Sporty yarn you can bring out your nonconformist inner child. Peace, love, crochet. Gauge: 20 sc to 4”.